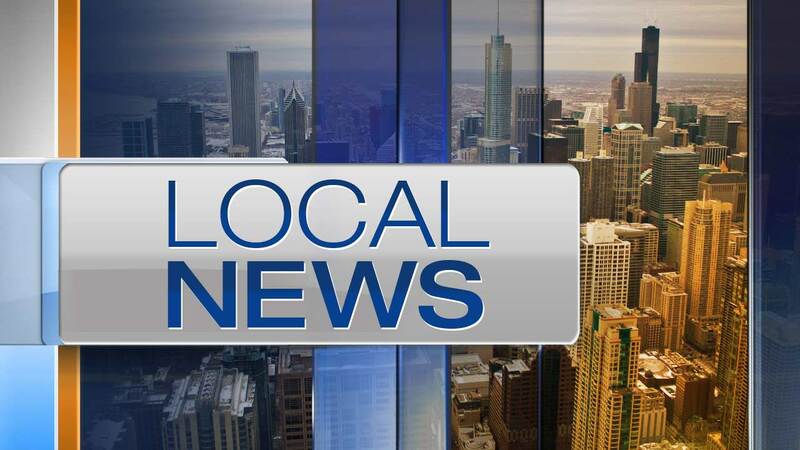 EVANSTON, Ill. -- A 16-year-old boy has been charged with an August carjacking in north suburban Evanston. About 9 p.m. Aug. 25, two people, one with a handgun, walked up to a person in the 1200 block of Fowler Avenue and demanded their Mazda CX-9, according to Evanston police. The pair took another person's Acura a few hours later in the 1700 block of Washington Street, police said. Officers spotted the stolen cars near Harvard Terrace and Barton Avenue but weren't able to stop them, police said. They later found the Mazda crashed into a security gate in the 200 block of Custer Avenue. The driver had run away and dropped a .38 caliber handgun and a cellphone, police said. The Acura was found unoccupied in the 1500 block of Jonquil Terrace. Detectives traced the cellphone back to a 16-year-old Chicago boy, and he was arrested last week in the 7600 block of North Bosworth, police said. He was charged with felony counts of aggravated vehicular hijacking and criminal property damage for kicking a hole in the wall of an interview room at the Evanston Police Department, police said. He is being held at the Cook County Juvenile Detention Center in Chicago.